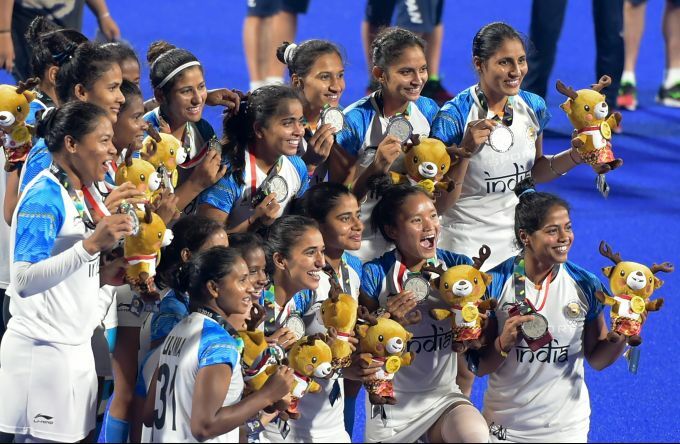 Jakarta: India's and Japan's women's hockey players during their women's hockey finals match at the 18th Asian Games in Jakarta, Indonesia on Friday, Aug 31, 2018. 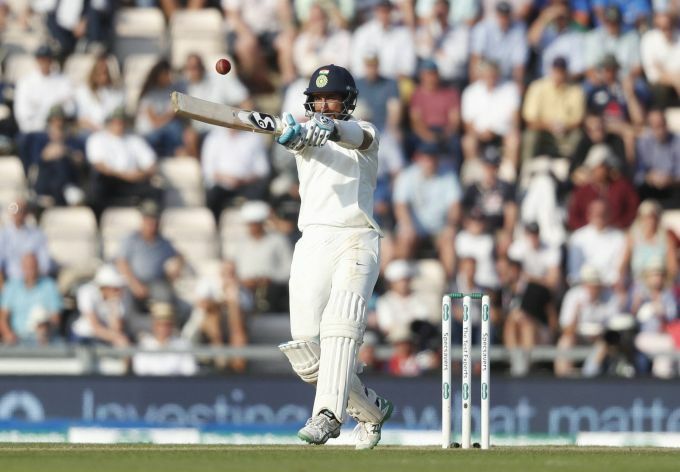 Southampton : India's Cheteshwar Pujara hit 2 runs off the bowling of England's Sam Curran during play on the second day of the 4th cricket test match between England and India at the Ageas Bowl in Southampton, England, Friday, Aug. 31, 2018. England and India are playing a 5 test series. 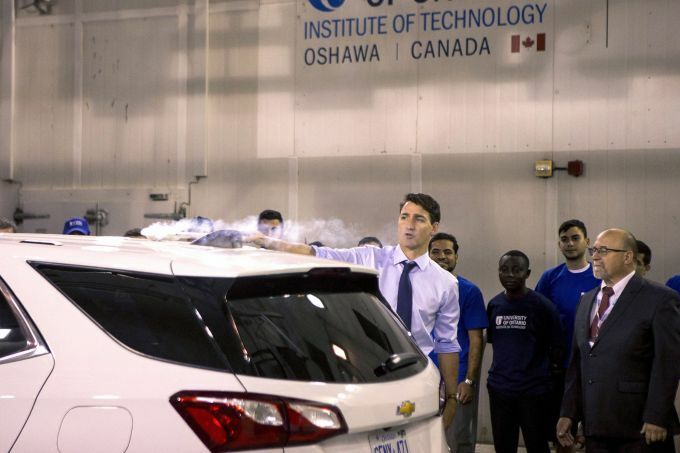 Oshawa : Prime Minister Justin Trudeau uses a smoke wand during a demonstration of air flow over a car during a visit to the University of Ontario's Institute of Technology in Oshawa, Ontario, Friday, Aug. 31, 2018. Mathura: Uttar Pradesh Chief Minsiter Yogi Adityanath offers prayers to Lord Krishna at Sri Krishna Janamsthan Temple in Mathura on Friday, Aug 31, 2018. 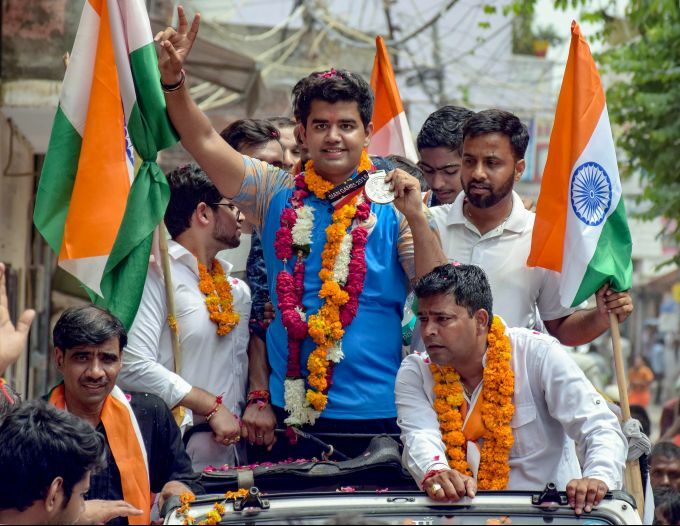 New Delhi: Asian Games silver medallist archer Aman Saini being accorded warm welcome on his return in his village at Nangloi in New Delhi on Friday, Aug 31, 2018.